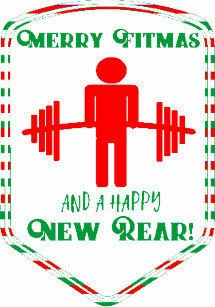 If you can't find special time for a bulk season, Xmas holidays are perfect for that! Use the code 35%OFF and don't miss the opportunity to get great products at a great price! Last edited by AchemPharm; 12-26-2018 at 06:24 AM.